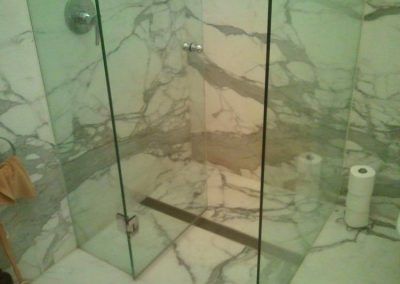 Natural stone is a wonderful and appropriate choice made for bathroom flooring. 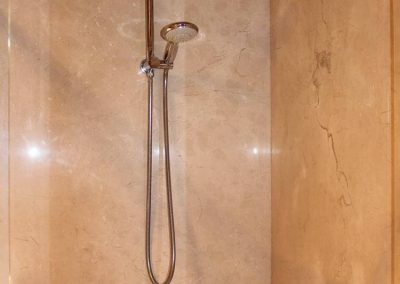 The inherent properties of natural stone like durability, resistance to wear and stains and availability to wide variety of colors and finishes make them a perfect fit for most bathroom renovations. 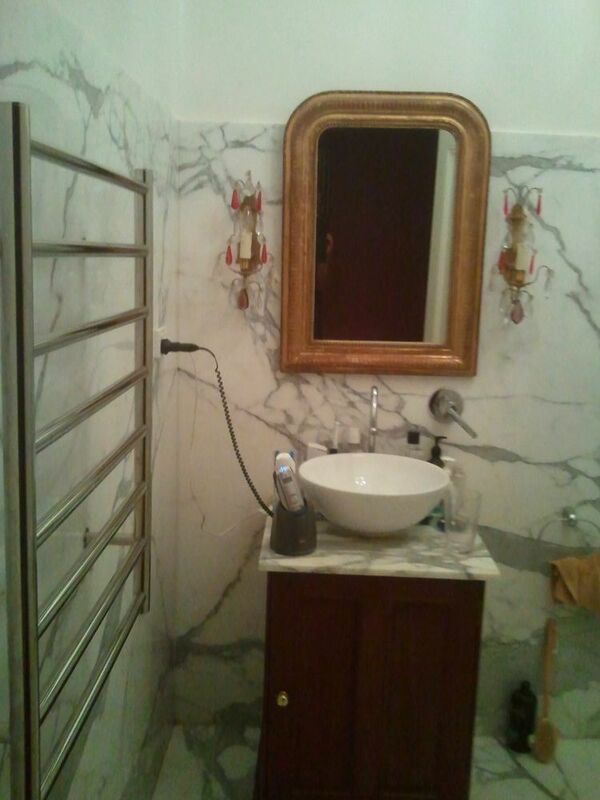 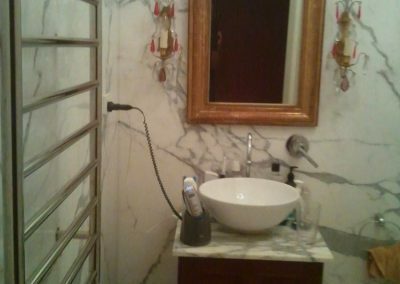 Also they impart a luxurious feel to the bathroom. 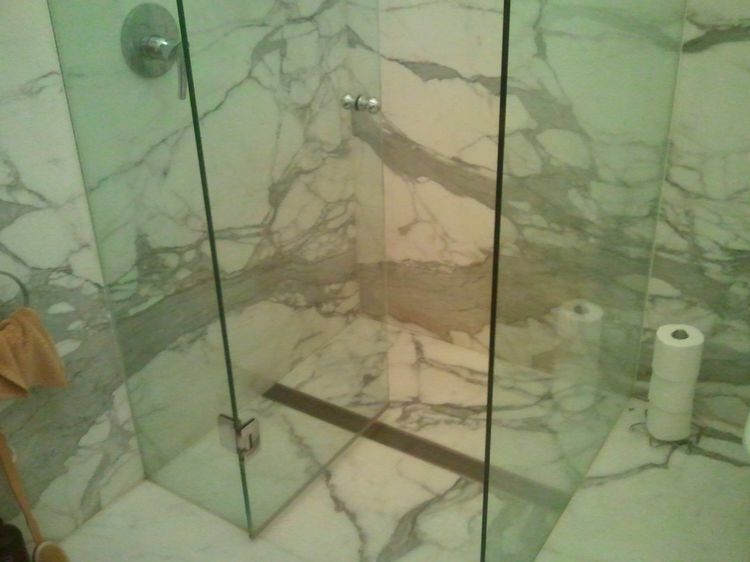 They impart a classic finish to the bathroom flooring. 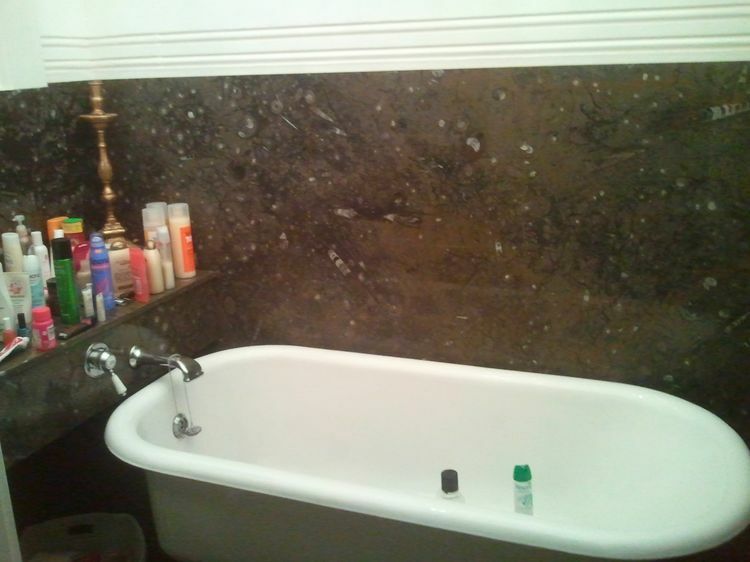 Vast array of patterns and textures are available to suit any style and décor. 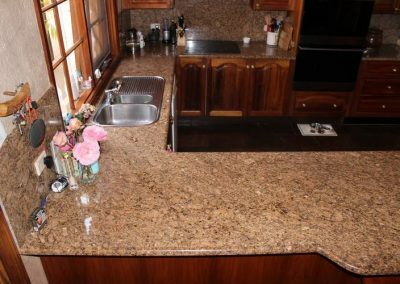 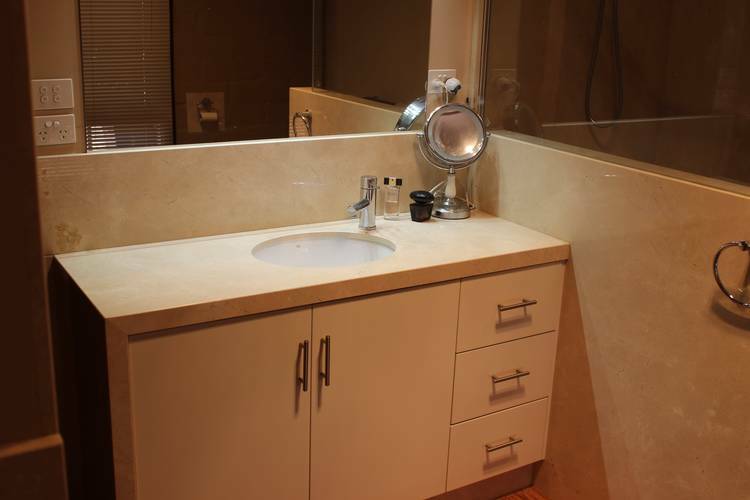 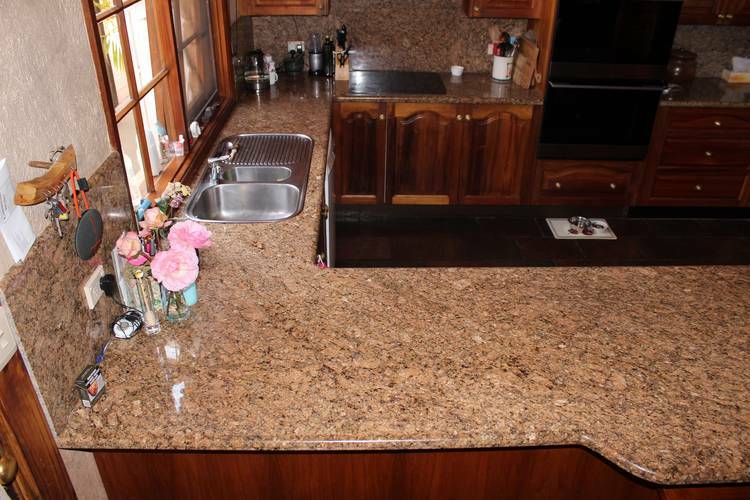 Bathroom countertops are gaining popularity as people have started giving importance to bathroom designs. 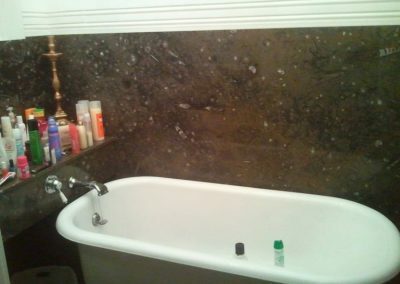 They want to transform the bathroom according to their taste and personality. Bathroom countertops bring that theme to the bathroom. 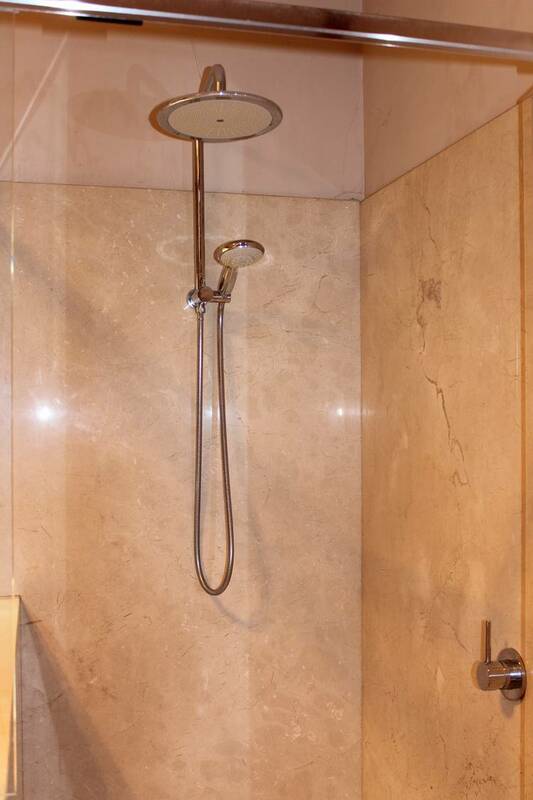 It enhances the bathroom decor, thus combining elegance with practicality. 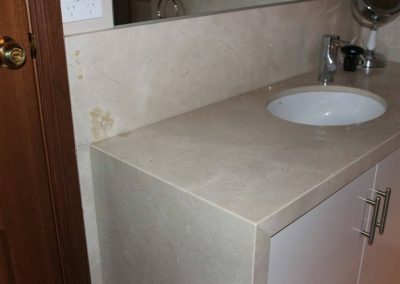 The use of natural stone brings an impressive change to the bathroom. 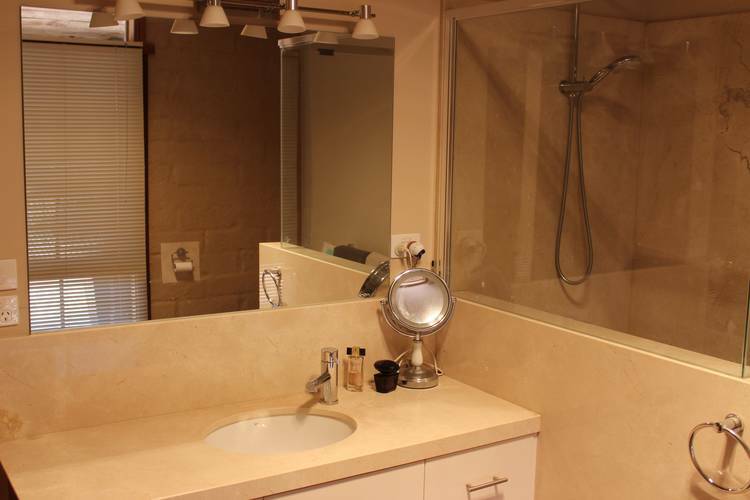 It enhances the theme and style quotient of a bathroom. 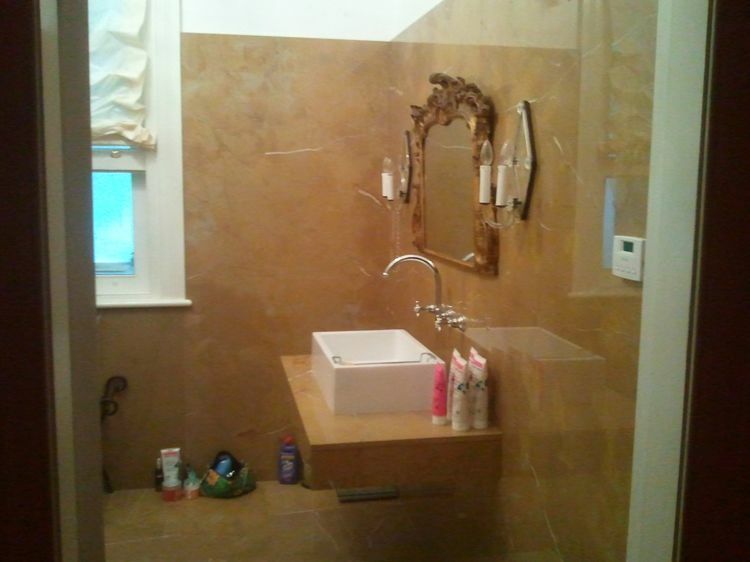 Natural stones add beauty and life to your bathroom. 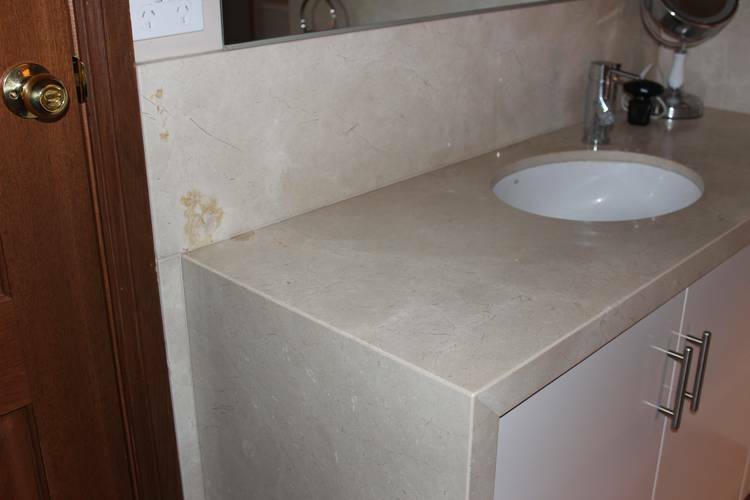 Natural stones give an appealing look to the bathroom. 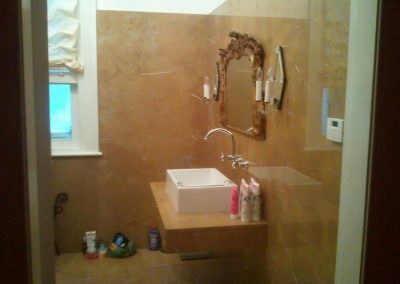 It is strong and stable to live with and exudes a rich, organic, beautiful surface to the bathroom. 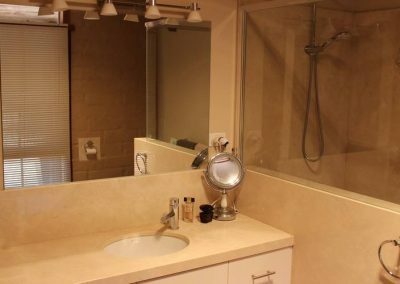 Able to withstand the daily abuses of a bathroom, availability of wide range of colors and soft textures make natural stone a perfect choice for high-traffic bathrooms.